Everything is normal, there are no questions and comments! I has a Skype conversation with doctor in Bremen-mitte clinic. Actually I was a very good option for me as I could not travel in the time being. The hopital meducal coordinator was supportive and she qas keen and she called me by phone 1 hour before the conversation with physician to confirm the time and she called me also to be sure that I am online to start tge conversation. The Bookimed medical doctor assistance was very helpful from the start minute I sent message to Bookimed. She called me on phone and took all the information to provide the best solution for my situation, I would like to thank her so much. She was answering me rapidly either through e-mail or WhatsApp after that. She was very cooperative and when I faced a problem with the time of conversation she rearrange another one rapidly. I completed the treatment and fly home to St. Petersburg. I would like to express my gratitude to Bookimed for the help in reviewing European clinics specializing in my disease. Nord Klinik Allianz Bremen Mitte Department of Urology under the guidance of prof. Dr. med. Sebastian Melchior perfectly organized my examination and treatment. I want to express special gratitude to Dr. med. prof. Sebastian Melchior. I was greatly assisted by the staff of the International Patient Servise Turcan Irina and Borodina Karina. All acted clearly on the protocol and at the same time, friendly and helpful. Thank you very much. 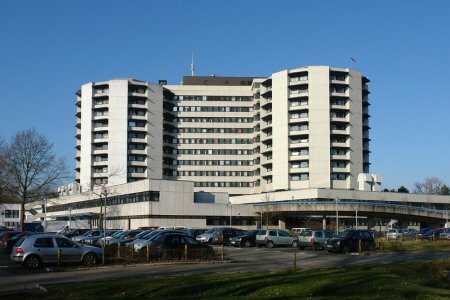 Klinikum Bremen-Nord is a multispecialty hospital in the northern part of Bremen (Germany), which is a part of Gesundheit Nord (Nord Klinik Allianz). 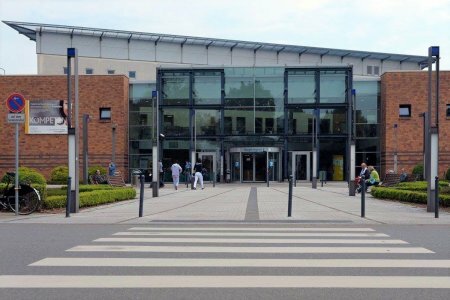 Key specialties at Bremen-Nord are general and vascular surgery, obstetrics and gynecology, orthopedics. 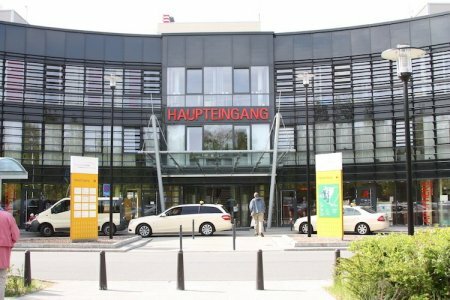 In 2015-2016, the hospital was ranked among the 100 best medical facilities in Germany according to the Focus journal. The journal takes into account the percent of successful treatment provided in the hospital, patients’ reviews and doctors’ achievements. Each year, Bremen-Nord treats 40,000 patients. 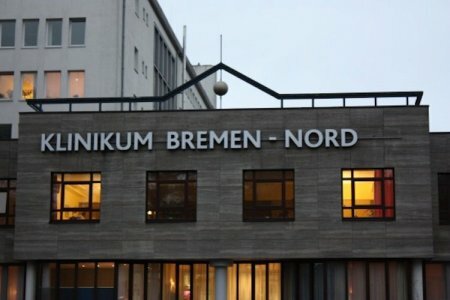 What is the cost of treatment in Bremen? The total cost is estimated individually and can vary according to the severity of illness, complications (if they occur), hospital type, and doctor’s qualification. You’ll get the exact price for treatment in Bremen after medical tests and consultation with a doctor.